Need an excuse to ride your tractor in to town? 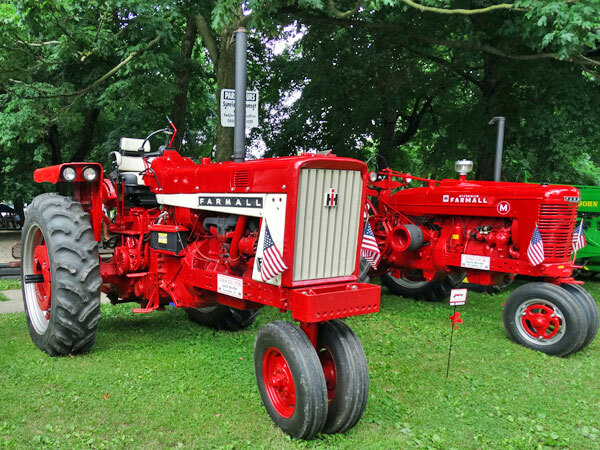 Bring your tractors and join us for a day of fun at the Old Glory Festival! Plenty of room and a shade tent to sit around and discuss why your choice in tractors is far better than the rest.